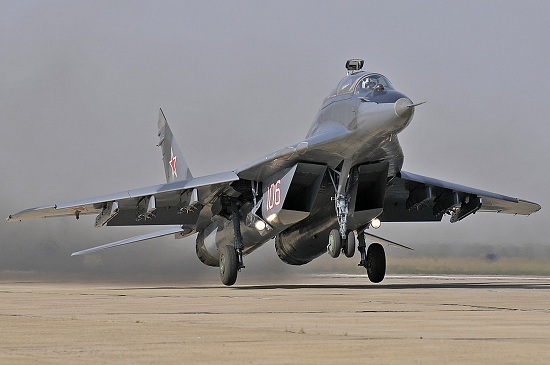 Fly the legendary MiG-29 Fulcrum! Fly a MiG! 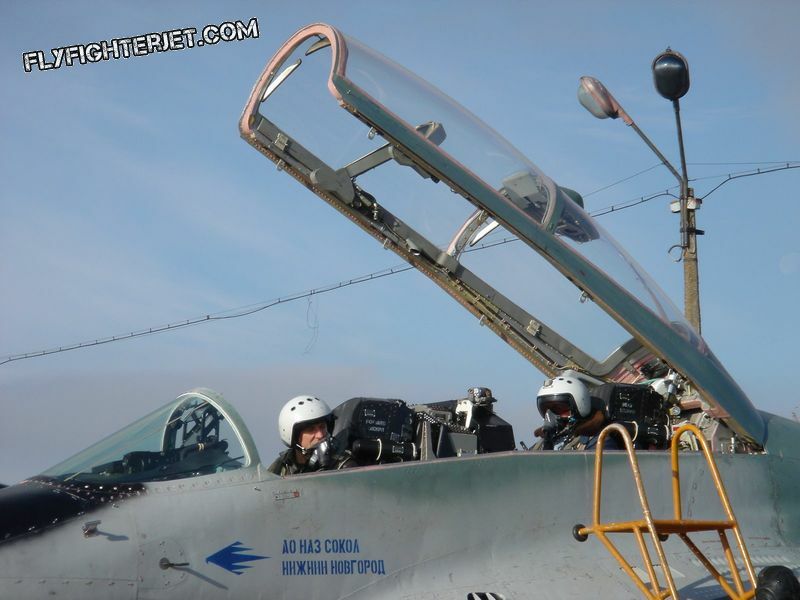 Perform thrilling manoeuvres while sitting in the cockpit of the MiG 29 Fulcrum. Welcome to Russia, the only last for supersonic flights! MiG 29 jet flights are carried out at the SOKOL Aircraft Building Plant in Nizhniy Novgorod, Russia, 400km away from Moscow. Here you get the opportunity to enjoy a MiG ride in one of the Russia’s Air Forces most lethal front-line fighters: The MiG 29 Fulcrum. Designed during the cold war as back bone of the late Soviet Union’s Air Force, this truly amazing fighter jet is now ready to give you a ride. 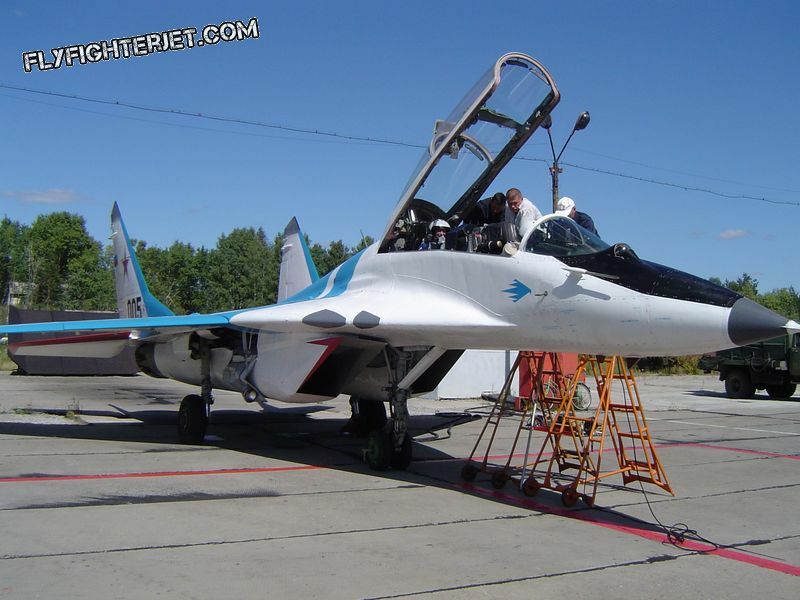 The two-cockpit MiG-29UB jet fighter is used for training and is now available for you! 40-Minutes supersonic flights are available from EUR 12,500.00. Below you can find more information regarding Russian MiG 29 flights – or if you want to book the jet flight straight away, please use the form below. 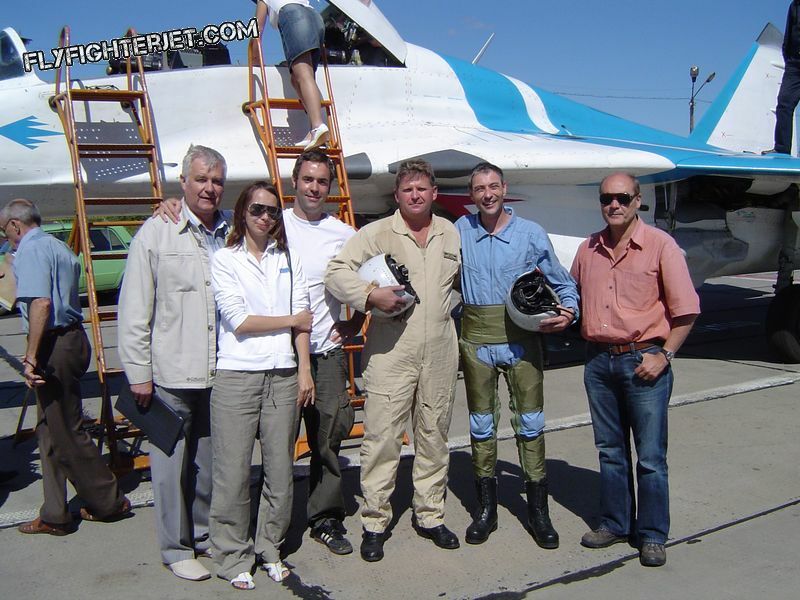 Fly MiG 29 jets in Russia with FlyFighterJet.com: What will I get? 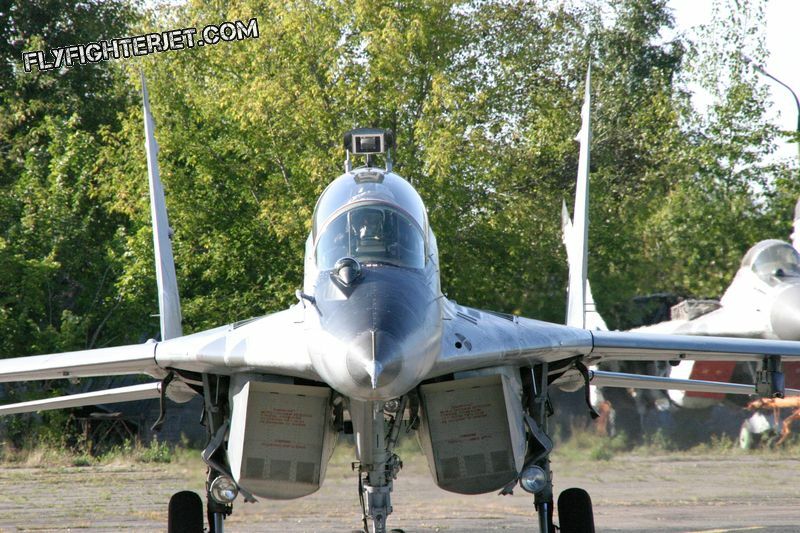 The MiG-29 is known for its fantastic maneuvrability. 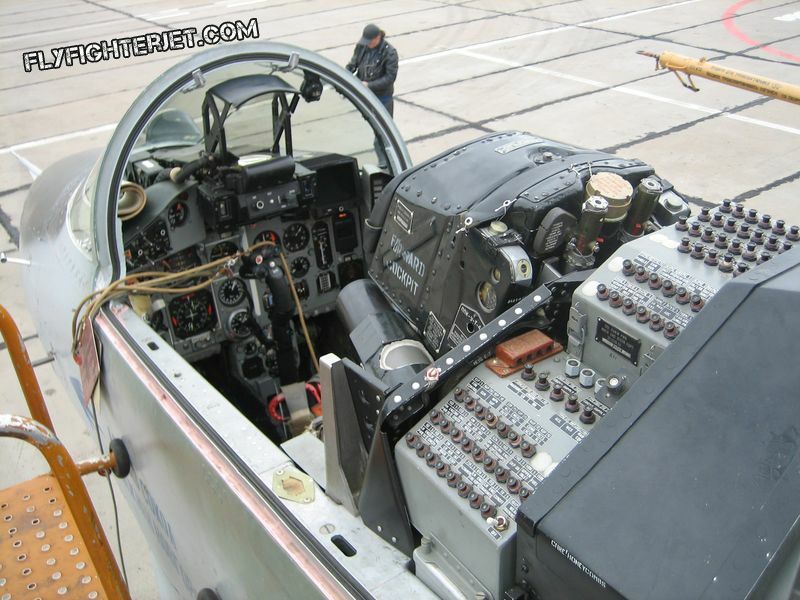 Maneuvres such as accelerated climbing, tail slides, turns, steep turns, diving, powerful diving, immelman, split-S, loops and rolls will make sure this adventure in the cockpit of the MiG will be a thrill! 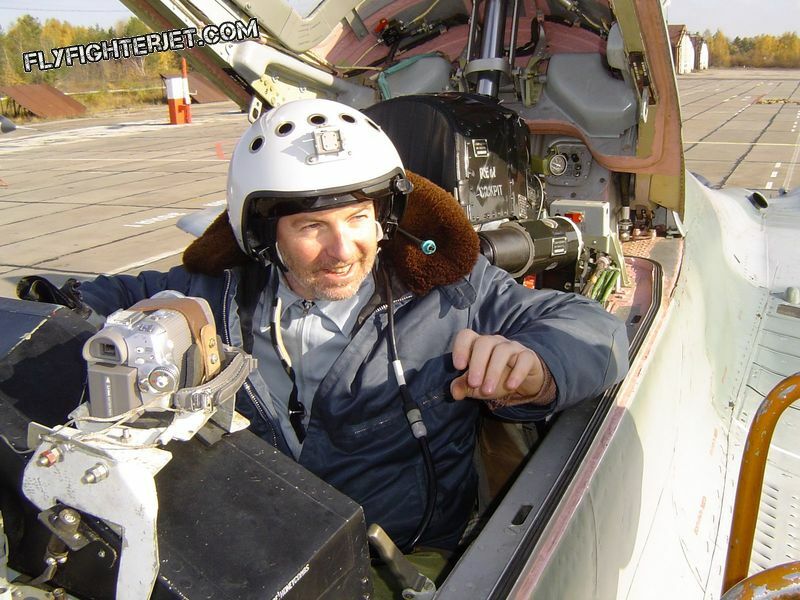 Is there something more before/after the MiG-29 flight? We wouldn’t be the aviation fans and companionable hosts we’re famous for if we’d let your adventure end at the Sokol Aircraft building plant in Nizhniy Novgorod. In our years of experience in offering such flights, we learned that our clients’ needs are as diverse as it gets. From drinking vodka in Nizhniy’s truly Russian Lainer restaurant while waiting for the S7 flight from Nizhny Novgorod back to Moscow and cheering for a great MiG-29 or MiG-31 flight to enjoying the happy hour in Moscow’s famous Boar House (five Long Island Ice Teas for 4€…) – we had a great time with all of you who flew the MiG-29, MiG-31 or L-39 in Russia! We did tours along the Moscow Metro to marvel at the precious architecture, we’ve been to Monino to look at the TU-144 Supersonic Passenger Jet and other unique expositions, we’ve travelled all along the Golden Ring for clients who asked for it. However, some people just come and go or have other plans before and after the flight. For those, we gladly organize just the flight in a straightforward and cost-effective way. In short: For those of our clients who are interested in seeing a bit more of Russia and have a great adventure before and after the flight: We gladly advise you on places to visit, point to you the best bars, restaurants or hippest of clubs. Just let us know what you expect from your trip to Russia and we’ll take care of the rest. 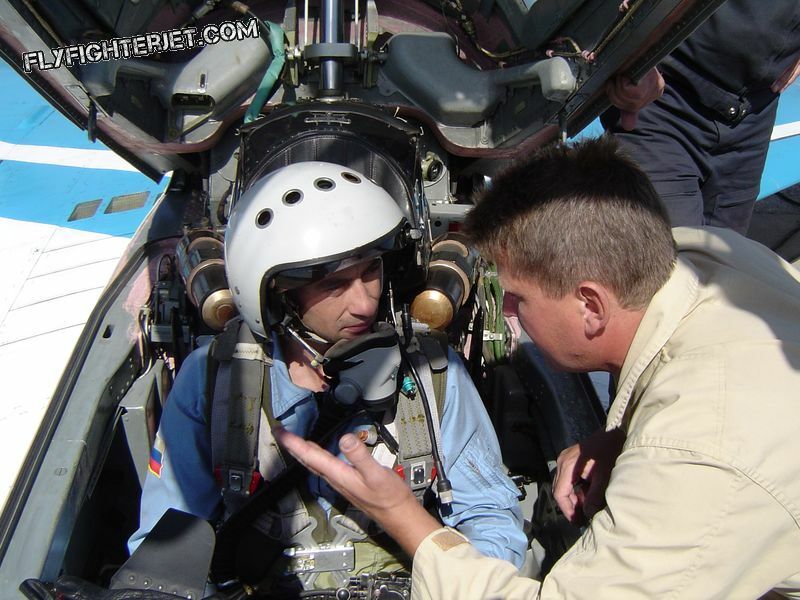 What does it cost to fly a MiG 29 supersonic jet? Currently, a 25 minutes flight costs EUR 12,500.00, including all paperwork and transfer plus translation services. However, prices are subject to change. We promise you that you won’t find these flights for a better price anywhere else. 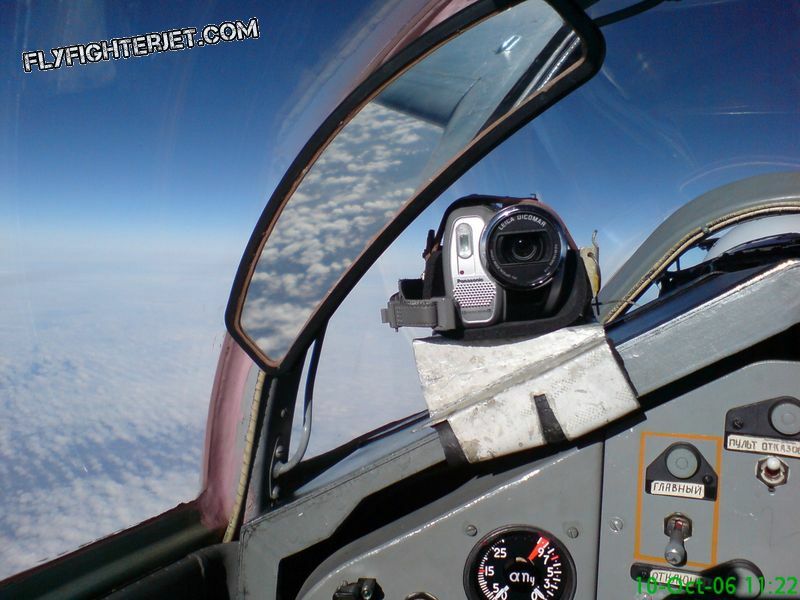 We also offer Edge of Space Flights in the MiG-29 – with altitudes reached up to 22km!